There is nothing worse than getting a rough night’s sleep, but what’s worse is getting a perfect night’s sleep and having absolutely no explanation for the exhaustion that is felt later. I am sure I am not the only one that has been perplexed by a sleep tracker that has suggested I have gotten the ideal amount of sleep. How can you get a solid 8 hours of rest but still find yourself in a zombie-like trance? 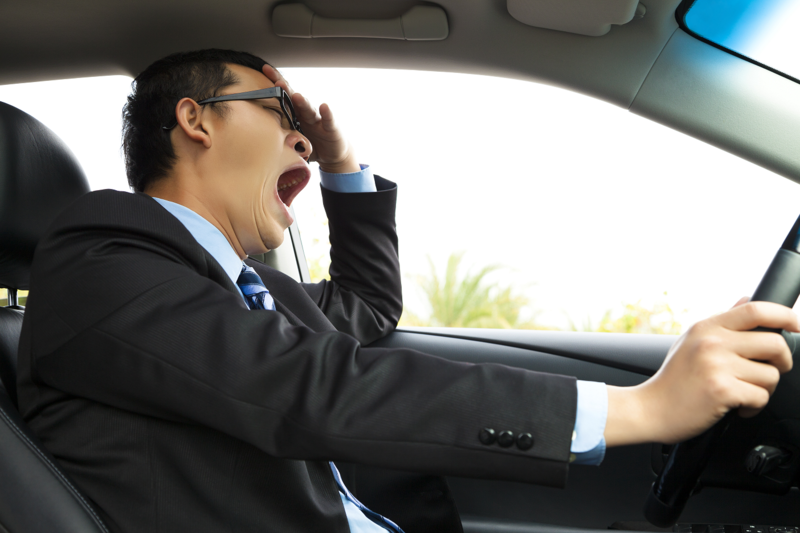 Research suggests that there are several other reasons causing our fatigue. One of the culprits behind your 4-a-day coffee benders could be medication. From antidepressants to a simple antihistamine, there are so many medications that can cause fatigue. While it is not logical to go off any type of medication ever, it is important you keep yourself well informed and fatigue monitoring technologies can protect those people that may be at risk due to medication. You also might want to assess your lifestyle choices, as they play a big part in your levels of fatigue. If foods high in sugar and saturated fat are almost staples in your weekly diet, maybe a consultation with a dietician can assist you in making some improvements. Pair a new-found love of healthy food with 30minutes of exercise a day and you might just have a bit more of a spring in your step! Changing your lifestyle choices and habits takes time, so take it day-by-day, make small lifestyle changes at first then gradually work towards adopting a brand new way of living. Another reason you may be feeling fatigued is due to an undiagnosed health condition. For myself, I spent many years feeling exhausted, regardless of the amount of sleep I was getting. When I was a teenager, I self-diagnosed myself as just being a teen that needs sleep (Thank you Dr. Google for the support over the years). Eventually, Dr. Google’s theory came unstuck when a blood test confirmed I was in fact anemic. I knew my hate of red meat would catch up with me eventually. Luckily, anemia isn’t an incredibly serious health problem and supplements can help, except for the days when I forget to take them. However, there are other health conditions that are far more serious and they all can cause you to feel fatigued. Medical conditions such as diabetes, an underactive thyroid, chronic fatigue syndrome and sleep apnea all can cause fatigue. All present their own set of challenges, particularly the conditions which are treated by medication that has fatigue as a side-effect. So, don’t just assume fatigued is always sleep related. There are many factors that contribute to feeling fatigued and this article only brushes the surface. If you were once bewildered by your feelings of fatigue despite how much sleep you were getting, I hope this puts some of the pieces of the fatigue puzzle together for you. You can read more about the symptoms and causes of fatigue here. I’ve worn SmartCap products for thousands of hours over the years; in mining trucks, road trains, planes, cars, for many long days in the office, and even in my kayak. But as time has passed and as I’ve moved further away from product development, I seem to now mostly use our product when I drive. Last month that all changed, when our new VP of Product Development, Brett Carswell, asked us to test the new Life by SmartCap app release. Since then, I’ve worn it every day and I’ve quickly learned that my changing role (and maybe a little aging) has brought about some different patterns in my alertness throughout the day. I’ve always considered myself a night owl. Whether I was writing algorithms or business plans, afternoons and late nights was when I did my best work. Not so anymore. The numbers don’t lie, and the verdict is in – I’ve become Mr. Average. Of course, I’d like to think I’m special in some ways, but when it comes to my peak times of performance, I’m like most; 9 am to midday is my time to shine! The likely explanation is that I’ve adopted a healthier rhythm of getting to bed at a sensible hour, coupled with the fact that I’m well into my thirties (yes, that’s how I choose to say it). My afternoons show a window from 3 pm to 4 pm when I’m still quite sharp, but by 6 pm it’s time to call it a day. So now what? Do I run to the marketing department and tell them that I have some cool insights that show how awesome our product is? Well yes, but it’s also time to make some changes. Despite what I hope my boss thinks, some of my tasks are more on the mundane end of the spectrum – so it’s time to move them to early afternoon or late afternoon; the more demanding tasks I’ll hit mid-late morning. It’s not a ray of light from the clouds by any measure. However, I only found out that my own assumptions about my alertness didn’t align with reality because I measured it. 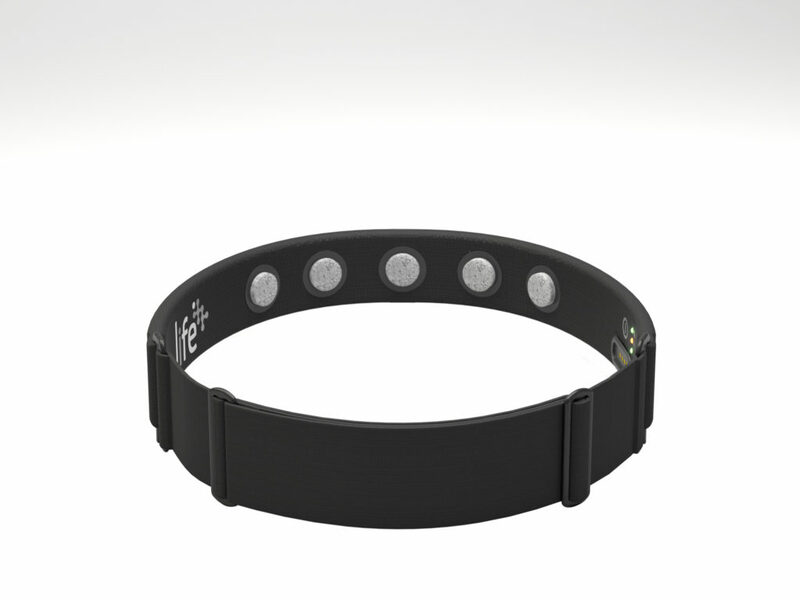 So while I get a little more productive, maybe you can buy a LifeBand or two and do the same!